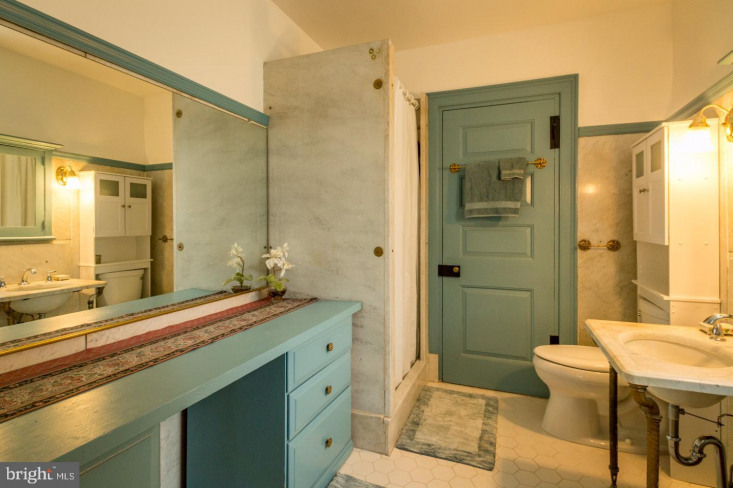 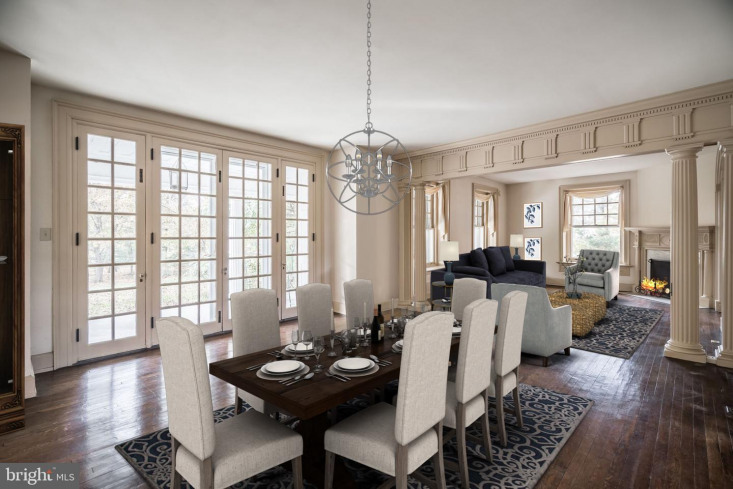 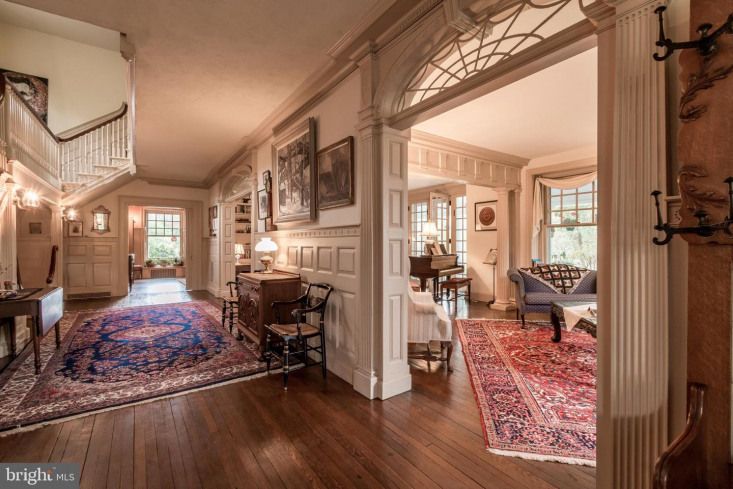 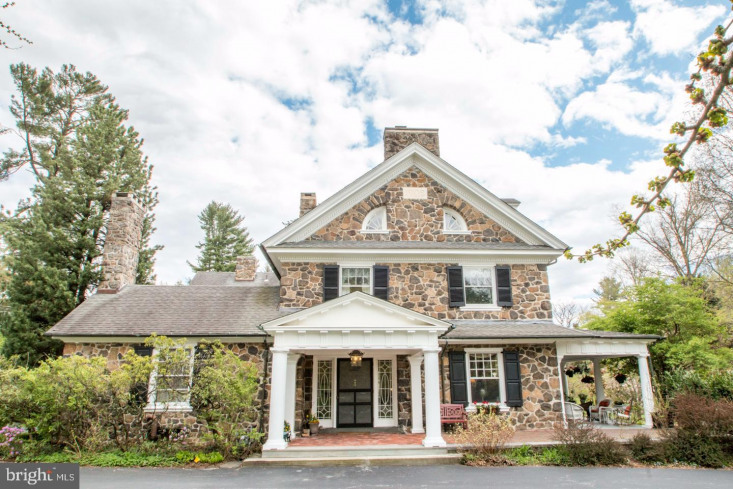 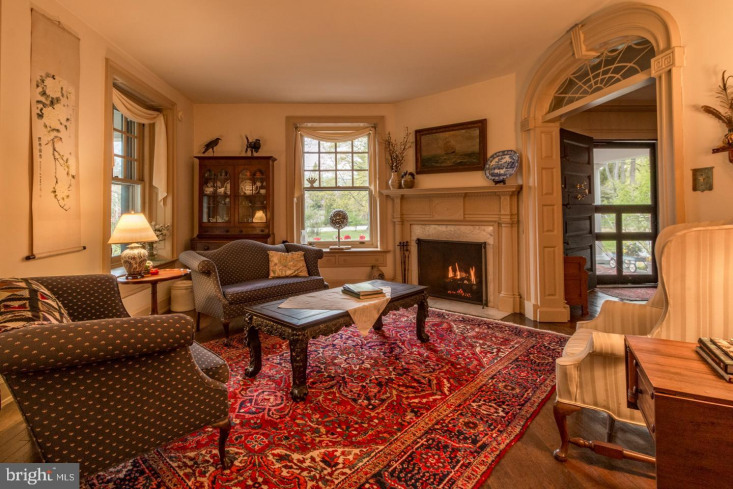 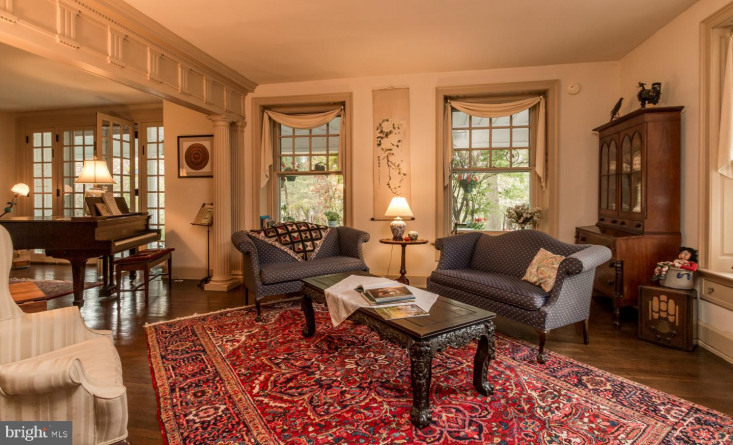 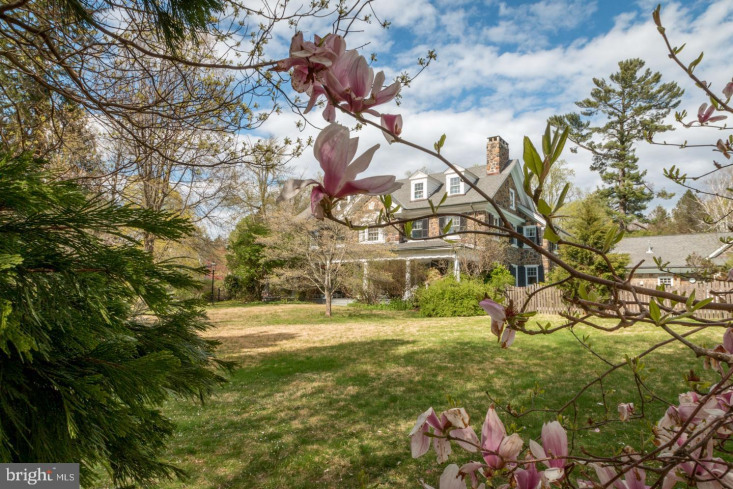 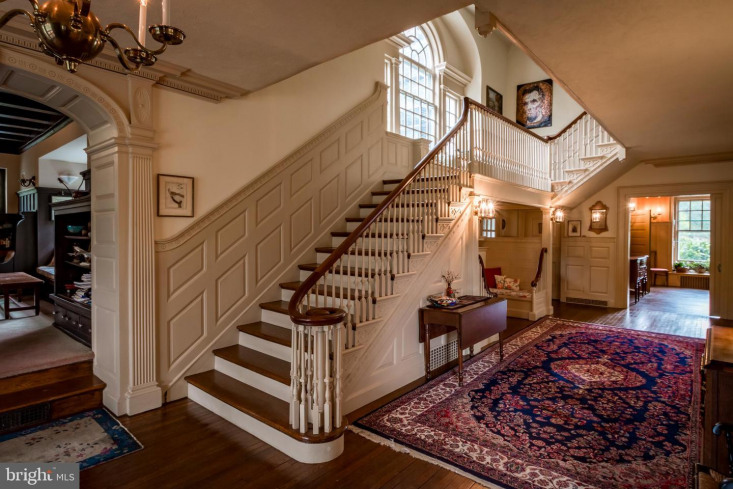 A once-in-a-lifetime opportunity to live in a home designed by the same man responsible for Appleford and the restoration of the Betsy Ross House. 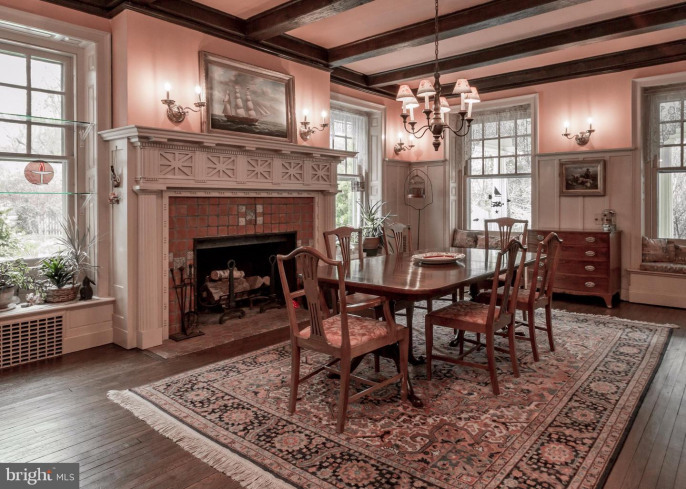 This spectacular home was designed by R. Brognard Okie in 1902. 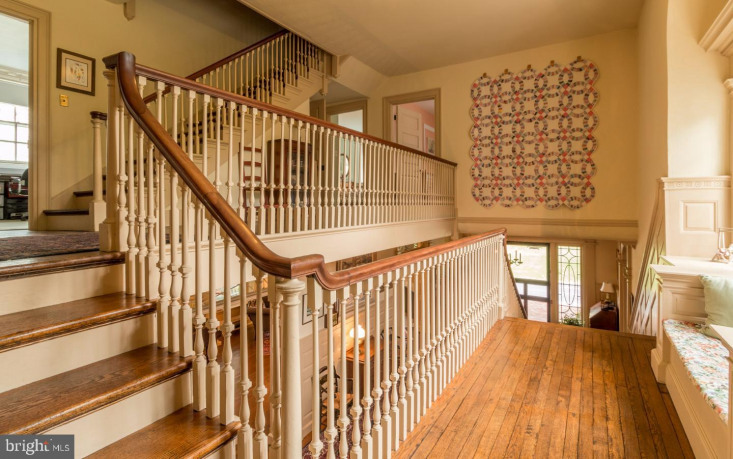 Enter into the impressive center hall with a dramatic staircase, on the landing an inviting window seat with an exquisite Palladium window. 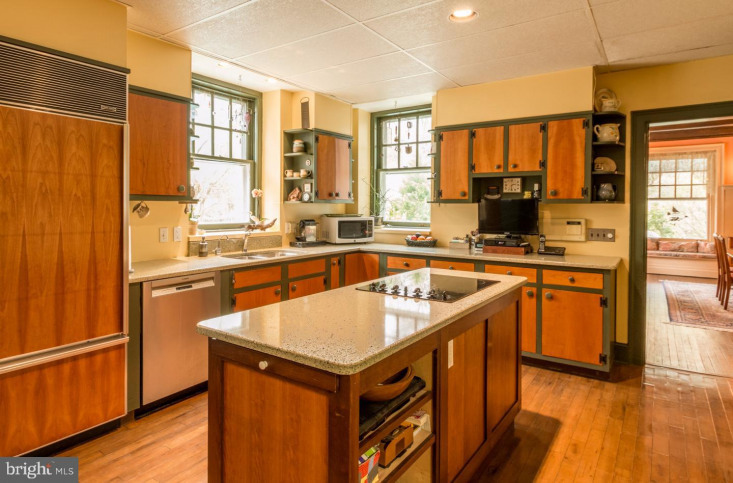 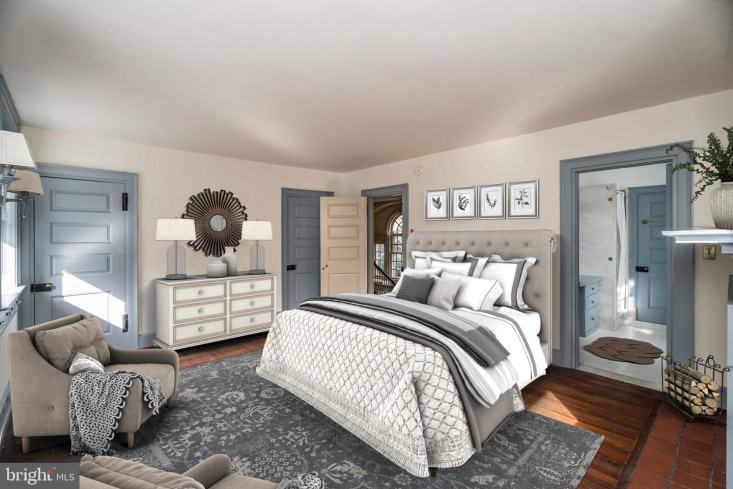 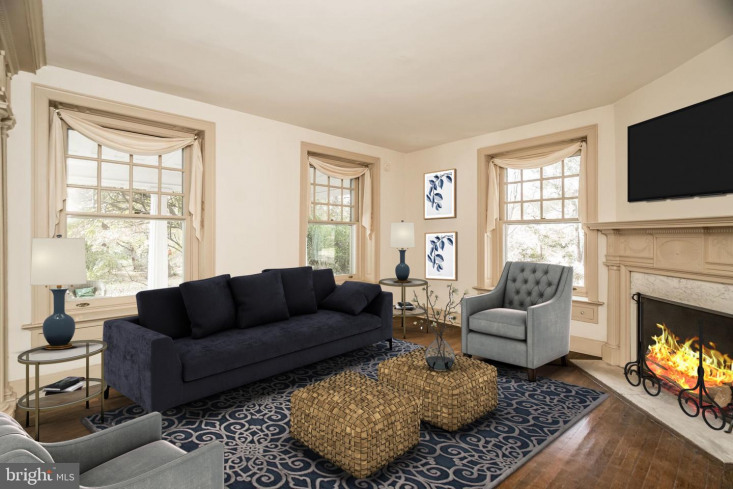 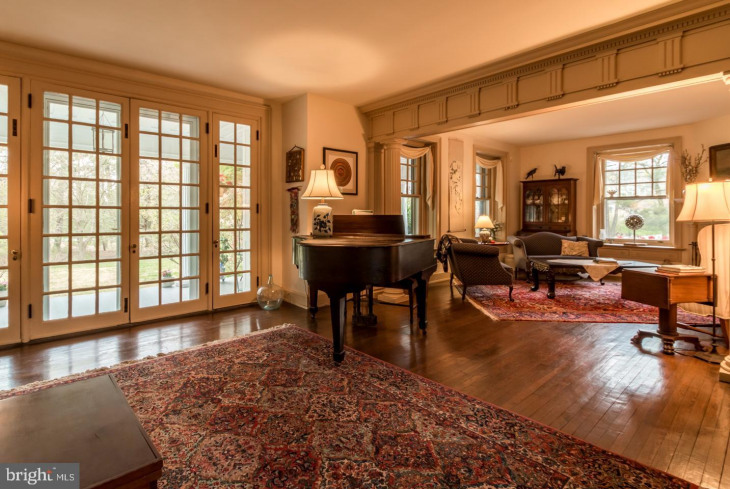  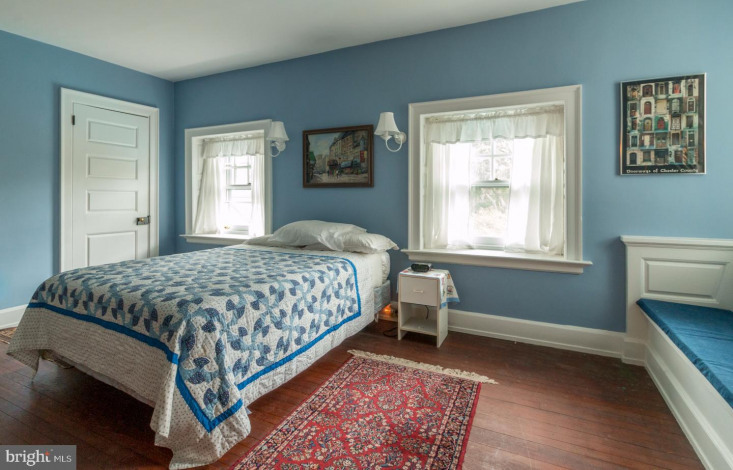 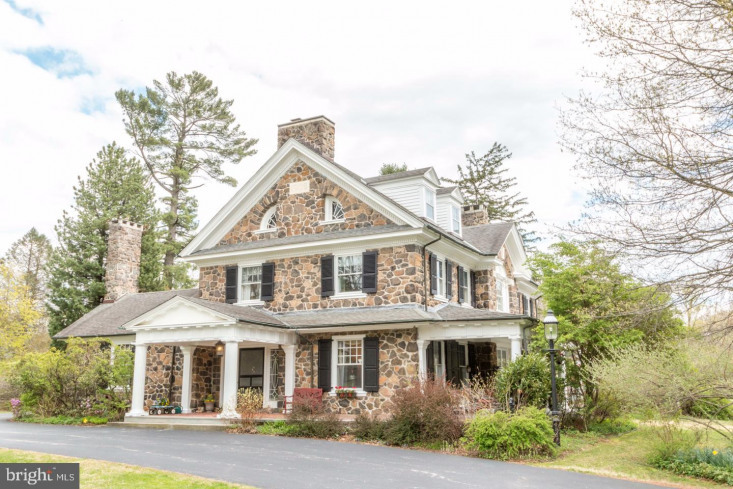 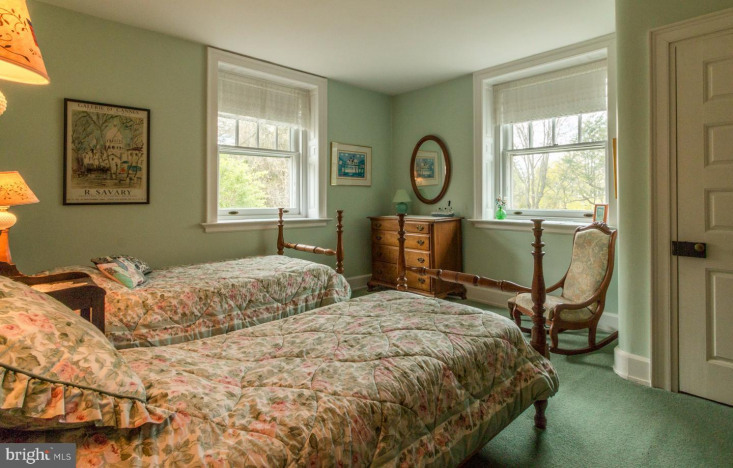 First floor includes the Library, Front Parlor and connected Sitting/Music Room, Formal Dining Room, Powder Room, Coat Room, Kitchen, Laundry Room, and a bonus room that is currently being used as an Office but has also been a Crafts Studio and a Homework Study. 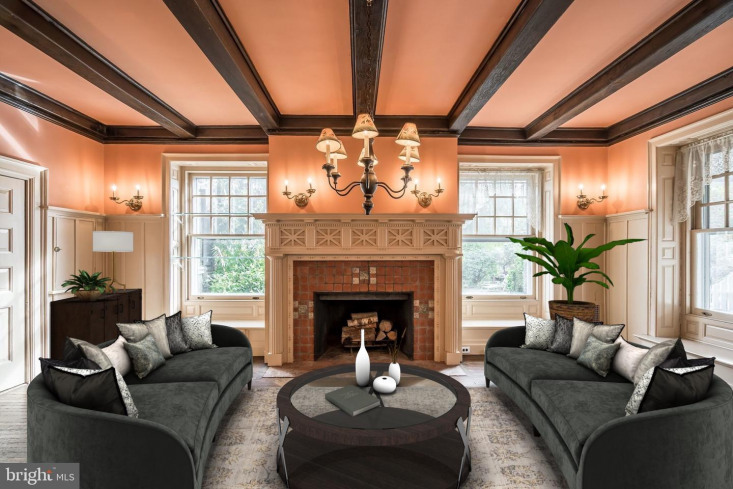 There are 6 fireplaces in this magnificent home, 4 of which are on the first floor with one in the charming inglenook with seating and cupboards under the stairs! 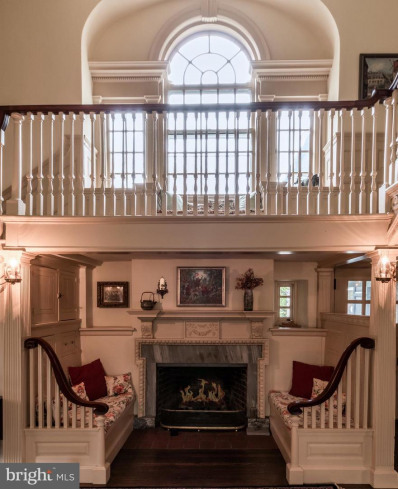 Three first floor fireplaces are gas fueled. 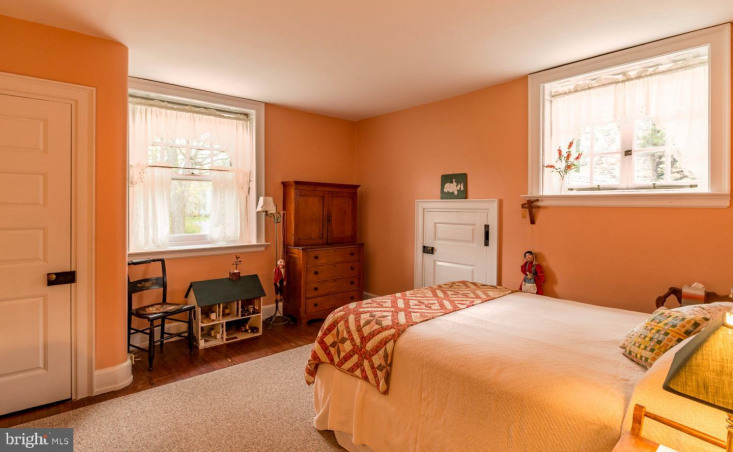 There is also a separate Suite located on the first floor with its own entrance that is fully handicap accessible and has an additional second floor bedroom. 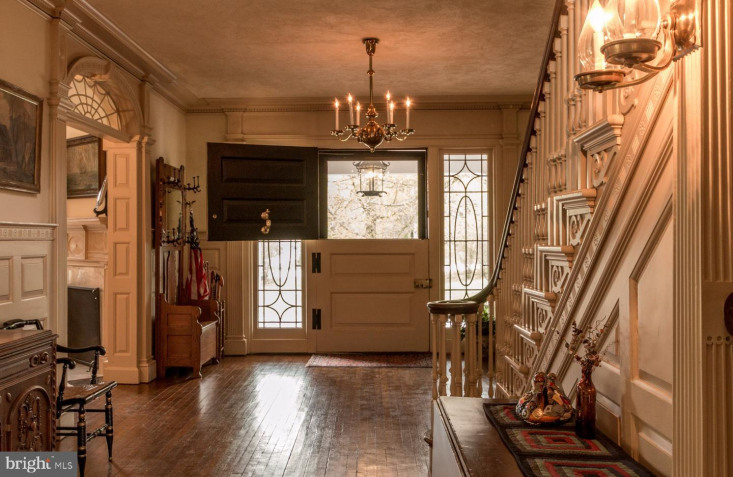 With exquisite moldings throughout, everything in this home has been appreciated and preserved by the families that have lived here. 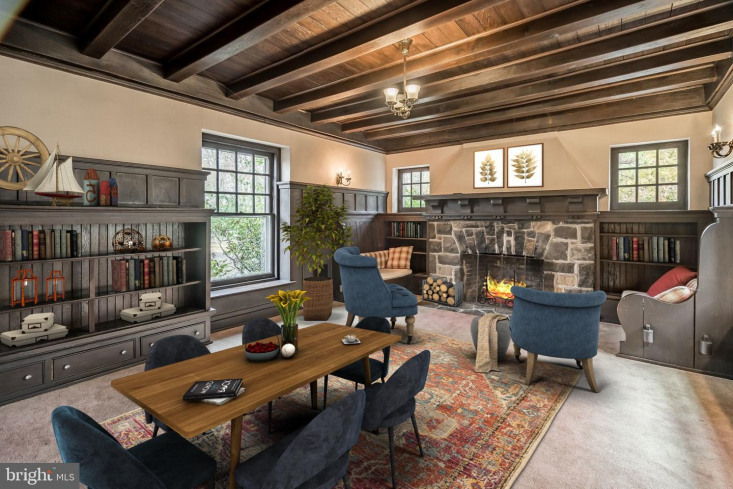 Okie's love of woodwork and his clever design style is truly showcased in this Colonial Revival masterpiece, full of light-filled rooms and nooks and crannies (to the delight of the young ones who have enjoyed this wonderful home). 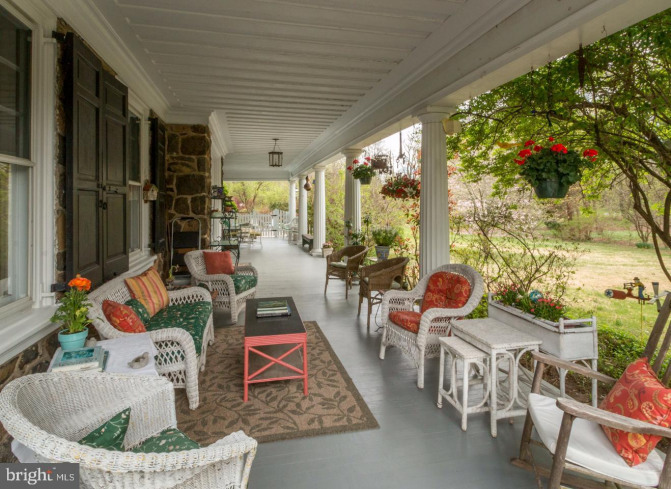 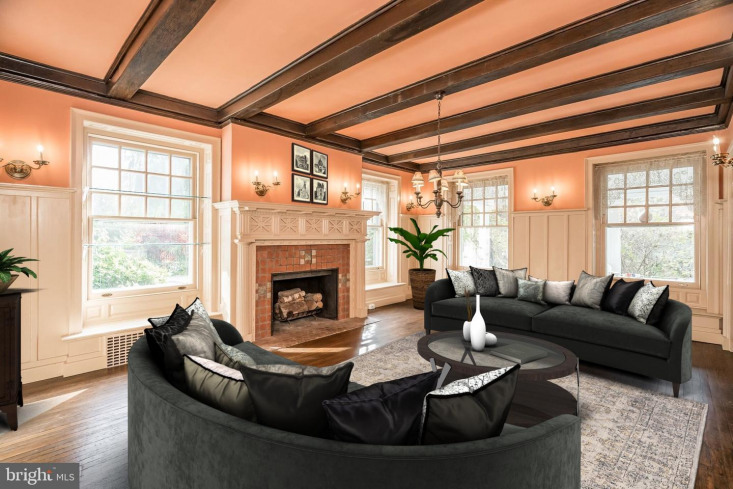 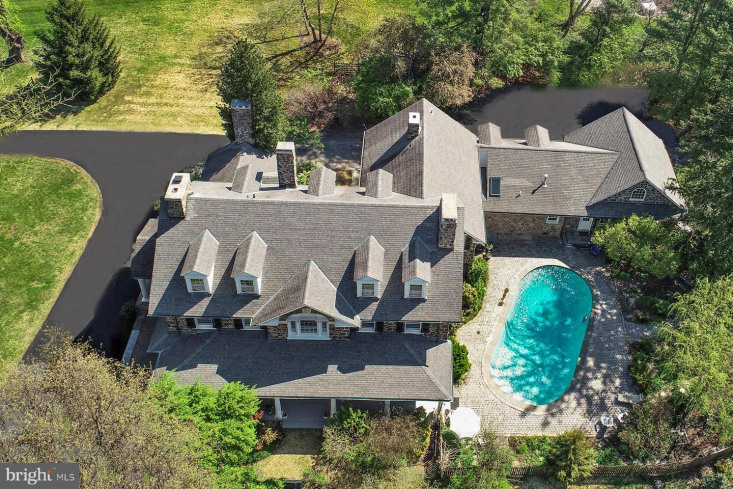 With over 7, 000 square feet of living space, 8 bedrooms, 4 full bathrooms and 1 half bathroom, this world-class property is a rare piece of Main Line history. 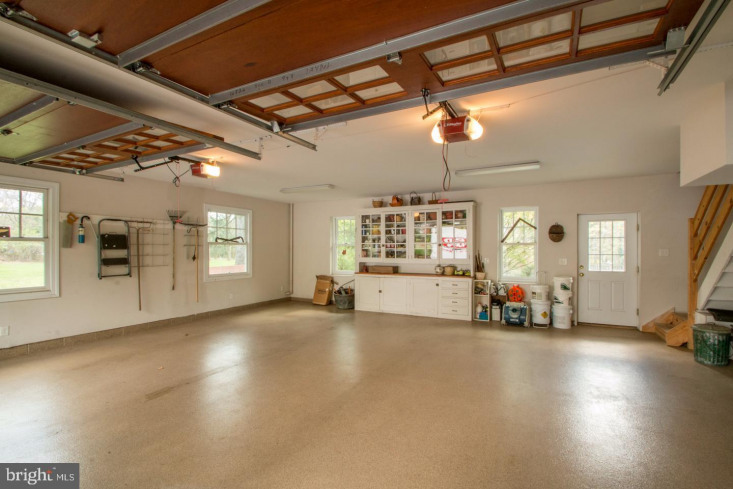 Oversized 2 car garage with staircase access to large unfinished space above. 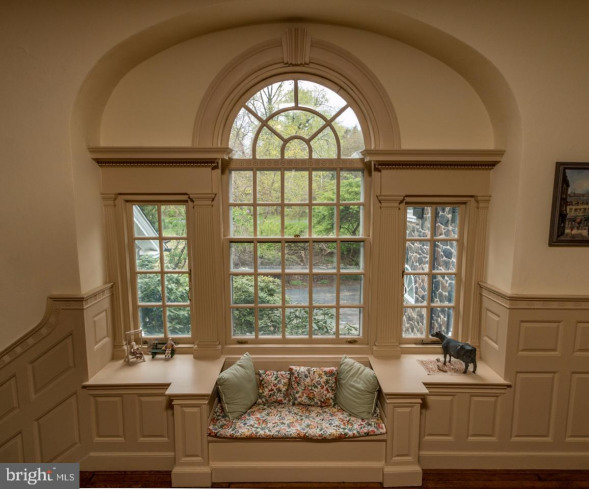 Could be finished into a great workspace or studio. 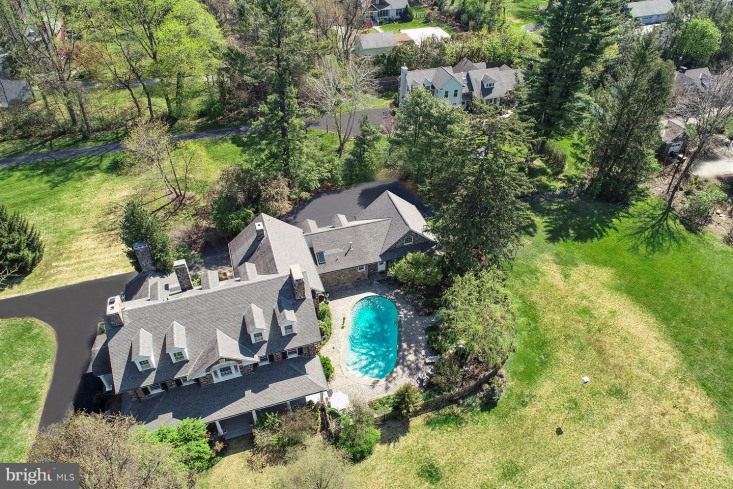 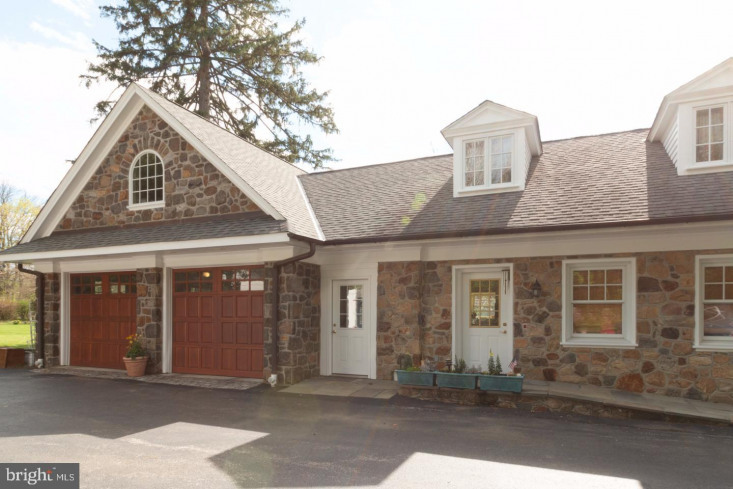 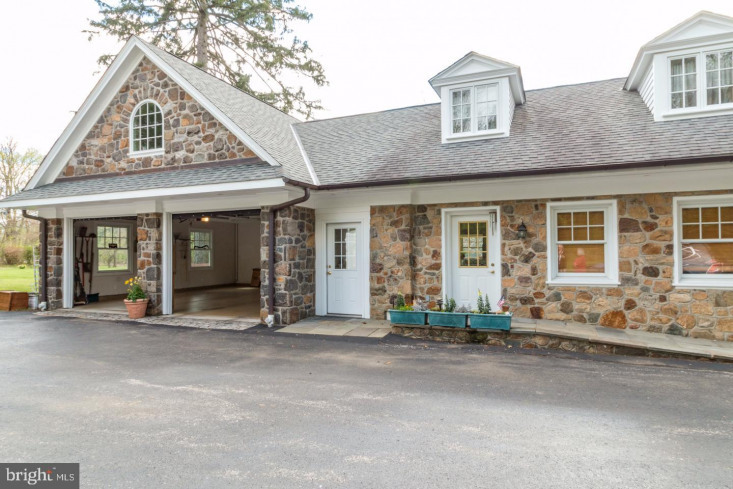 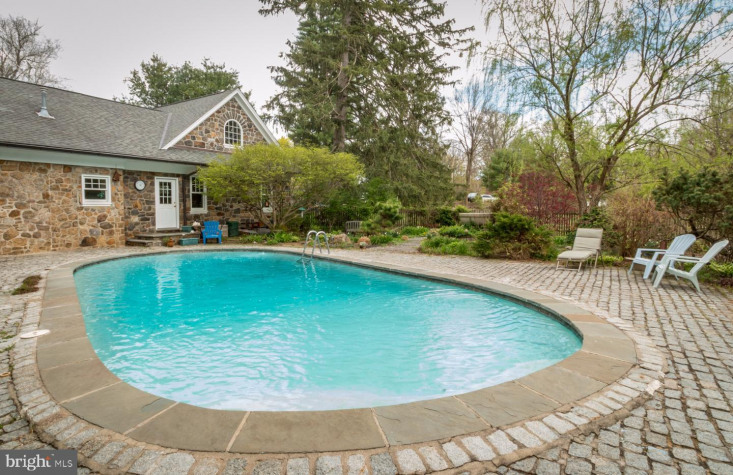 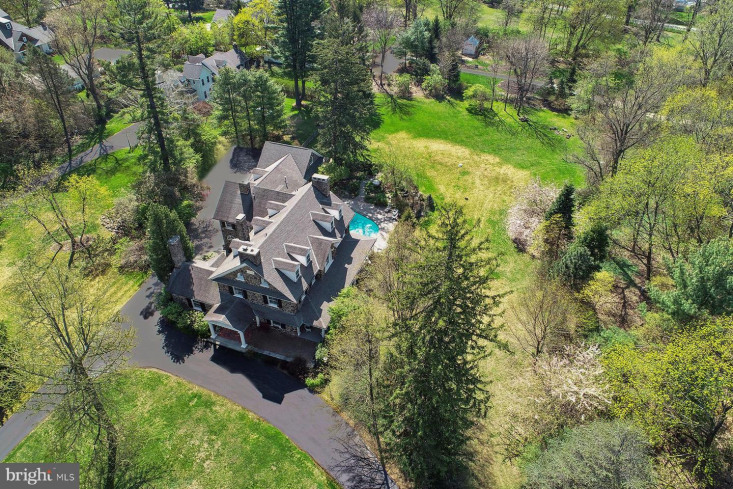 Set on 2.9 acres of glorious grounds with a private swimming pool in Pennsylvania's #1 School District, Tredyffrin-Easttown.